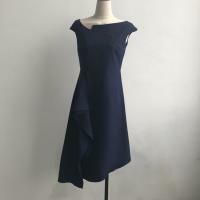 DONGGUAN LISHION CLOTHING CO., LTD.
Suzhou Nice Sweater Clothes Co., Ltd.
1. 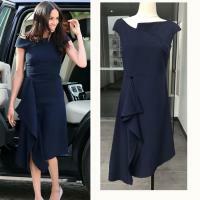 Widely boat neck design , the women's dress is feminine and lady style . 3. 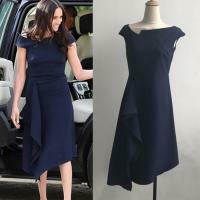 Midi women's dress sleeveless for summer . Suitable for formal or leisure occations . 5. The women's dress sweater is soft , smooth , brerathable . Comfortable to wear . If you have any questions, pls feel free to contact us at any time. 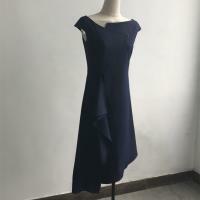 Direct supplier : As a direct women dresses manufacture in Dongguan China, We have both factory and marketing department to offer you more competitive price and good quality. 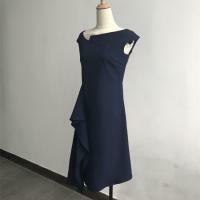 A variety of Dresses: we can use all kinds of material to produce women dresses in different styles. And all dresses can have different decoration like embroidery, sequin, acid wash, woven fabric and so on. We have been in sweater line for 8 years and concentrated in producing all kinds of sweaters. All our sweaters are hot selling all over the world. Complete production equipment and departments: From dresses knitting to packing, our women dress factory have 9 departments to work and control the quality.